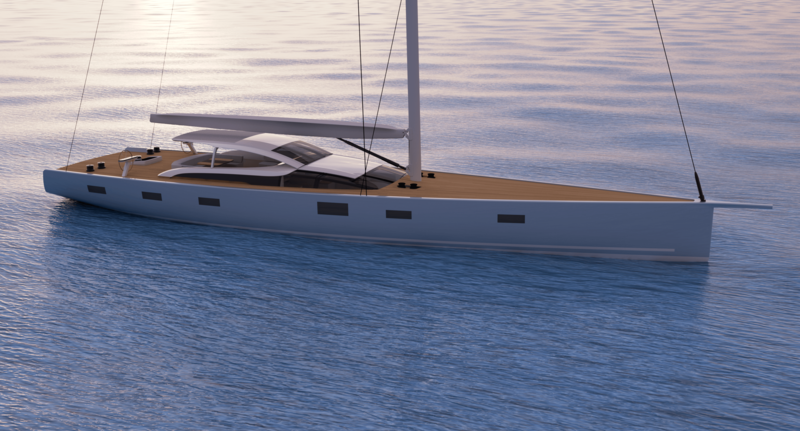 Now under construction at Baltic Yachts, MM341 was designed for an experienced owner with worldwide cruising and the occasional foray onto the racecourse in mind. At 34m length overall, the interior arrangement has four guest cabins as well as crew accommodation for five. "I’m delighted to be working with this owner, who’s completed a number of yacht projects in the past. 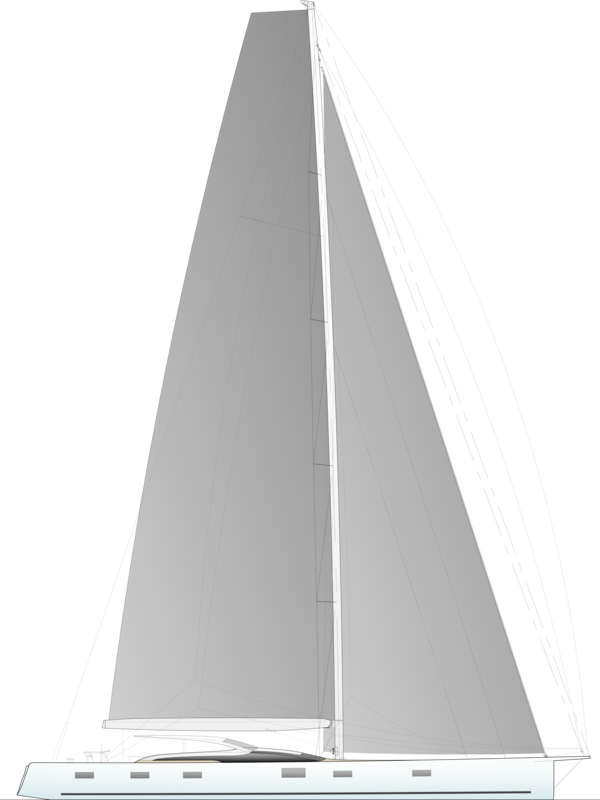 I'm also really excited to be working with Baltic Yachts for the first time. With construction now underway, completion is expected for spring 2019." Weight saving, achieved through her advanced carbon composite construction using foam and Nomex cores, was an important part of the design process. 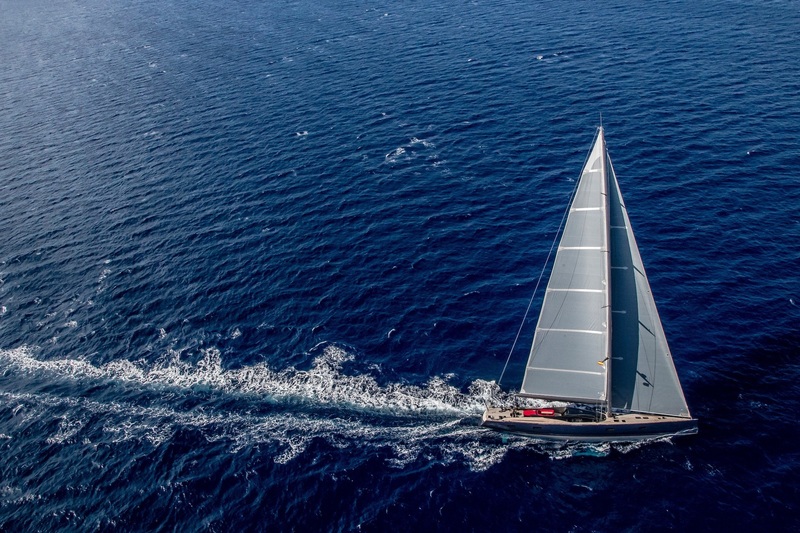 Her generous sail plan featuring a square top mainsail, deep draft, telescopic lifting keel and high righting moment configuration, will combine to produce a lively performance from this highly-tuned cruising yacht when she competes in regattas. 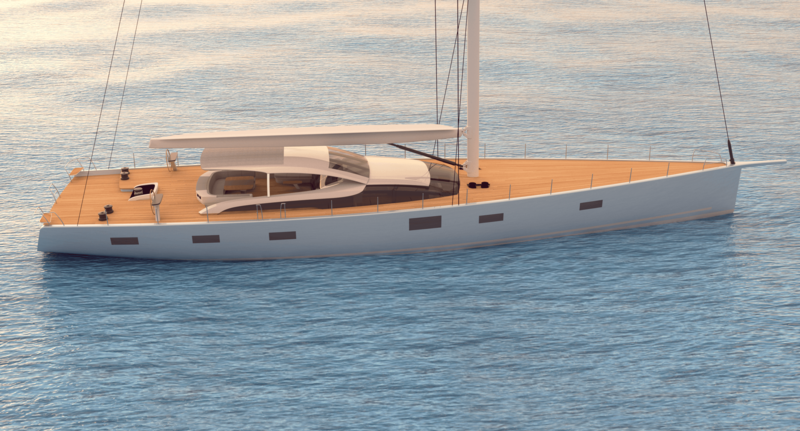 The yacht will also feature Baltic Yachts’ latest version of their retractable propulsion system, enhancing speed and manoeuvrability whilst sailing. 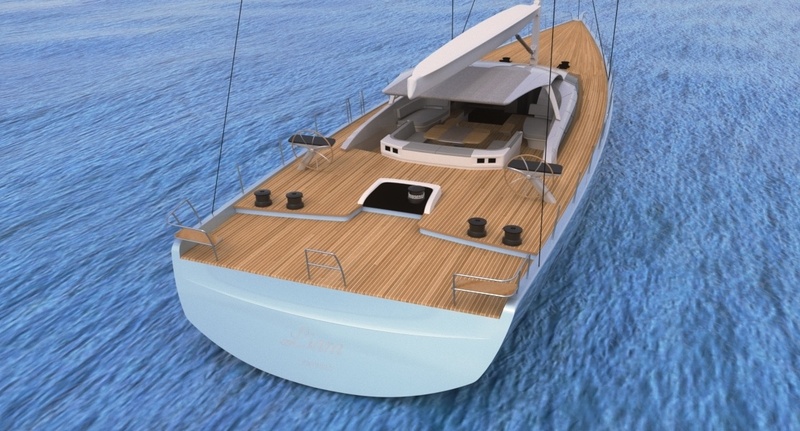 A lightweight carbon fibre fixed bimini, ensures all-weather protection for the cockpit.